Antipodes is a luxe skincare brand from New Zealand and a little while ago I was sent a couple of products to review. Bioactive botanical ingredients are carefully selected for performance and blended with nutrient-rich avocado oil to help powerfully anti-age your skin. And while we create Antipodes® scientifically validated, protein-rich formulations, we're deeply committed to caring for the Earth: we are certified organic and all our products are officially approved for vegetarians. I have been using the Juliet Skin-Brightening Gel Cleanser for a few weeks now and am really enjoying using it, the 200ml bottle has barely been dented! A high-performance gel cleanser that helps bring out your lightest, brightest complexion. Reveal clean, clear and blemish-free skin thanks to the action of exfoliating extracts from the New Zealand kiwi superfruit and vibrant hibiscus flower. Manuka honey has antibacterial powers and antioxidant-packed Vinanza Grape which form the perfect union to help reduce and balance oil production, helping grant your healthiest glow ever. Lightly scented with refreshing green apple and cardamon. Packaged in a brown bottle with green label that affirms its 'connect with nature' line. 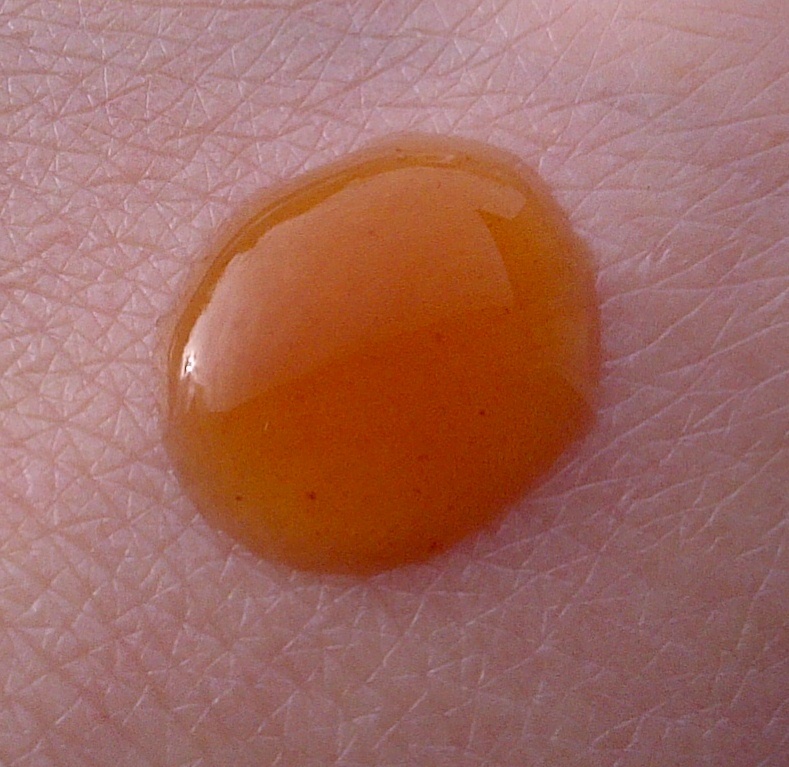 The product is a runny orange colour gel and that smells incredibly fruity. 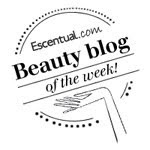 To use, you wet your face first, apply and massage the gel into the skin before rinsing off using a soft, wet cloth. As I am a fan of using a muslin cloth with a cream cleanser, this method of use very much appeals to me. Once the gel touches the water it has a good consistency to wash my face and the apple scent bursts through. I find this incredibly refreshing and my skin is left looking brighter and feeling lovely and soft. It does feel slightly tight afterwards but it is not uncomfortably so. I feel that my skin is looking clearer (bar hormonal changes) and I like this enough to continue to use it. A very nice gel cleanser. Antipodes Juliet Skin-Brightening Gel Cleanser costs £24.99 for 200ml. Sounds lovely. 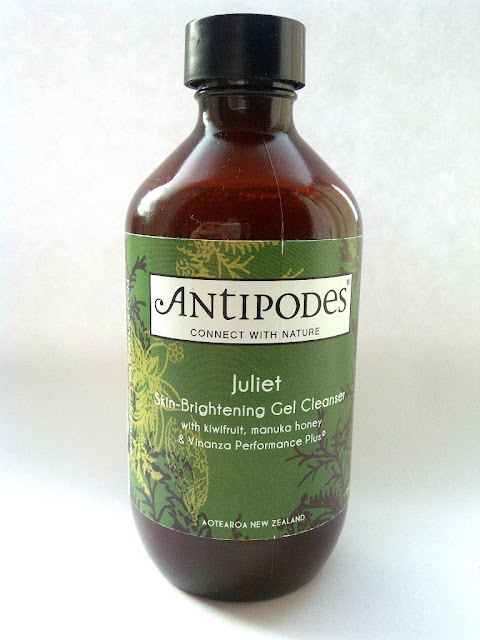 I have been interested in trying this as I've liked the Antipodes products I have used so far. Although I think I might prefer it in the summer as my skin is slightly on the drier side in the winter. Thus sounds like a really nice cleanser, it has been on my wishlist for a while but I have a few cleansers to use up... I do think I will be buying it soon!